ORGANIC AND 100% PURE- We use only the best ingredients for the best taste and quality because that’s what you deserve. 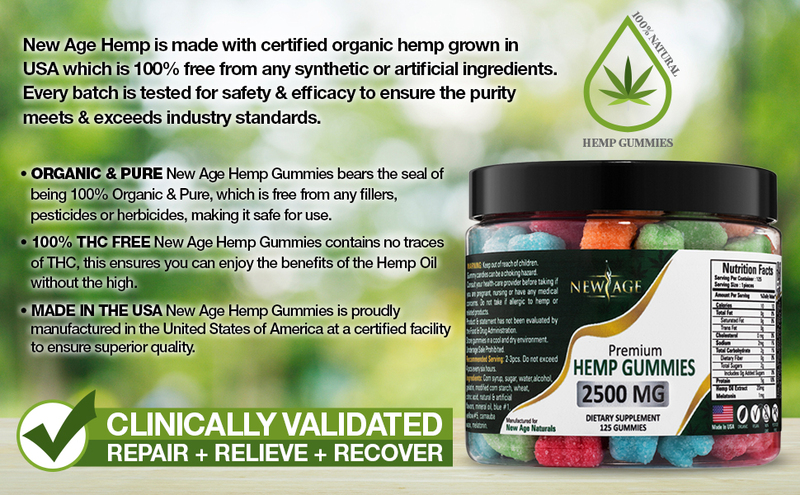 Only utilizing the best organic gummies made in the USA and infused with the finest, highest quality hemp extract. There’s plenty of product for the price which was something I was looking for. Other products I’ve tried have been three times the price with the same amount of gummies. Best part for me about this product is that one gummy is enough. With other products with triple the price I would have to take about four of them. Not a big fan of the taste but not the worst in the world and the benefit outweighs it. So far so good! I have really bad anxiety and inflammation in my feet and this really helps with everything! Worth the purchase. Never tried hemp gummies before so was a bit skeptical at first on how they would work but I am a very satisfied customer. They work great for easing my anxiety in social situations and helped me get to sleep well for the first time in months. I also gave some to my mother who said they helped her with her arthritis and back pain. So far I haven’t noticed any downsides or side effects whatsoever, will be purchasing again soon! This was my first time trying CBD gummies and I couldn’t be happier with the results. 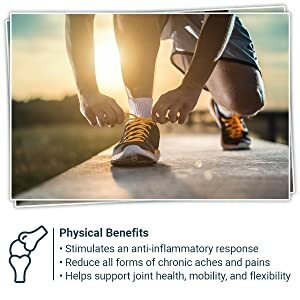 Quick and soothing pain relief with a very natural feel, the natural benefits of the hemp plant are a bonus as well. They worked as an excellent natural alternative to ibuprofen in my case. What an incredible product! I have tried my share of CBD products in the past, typically spending much more on products that were tasteless, stale at time and even just barely functional. 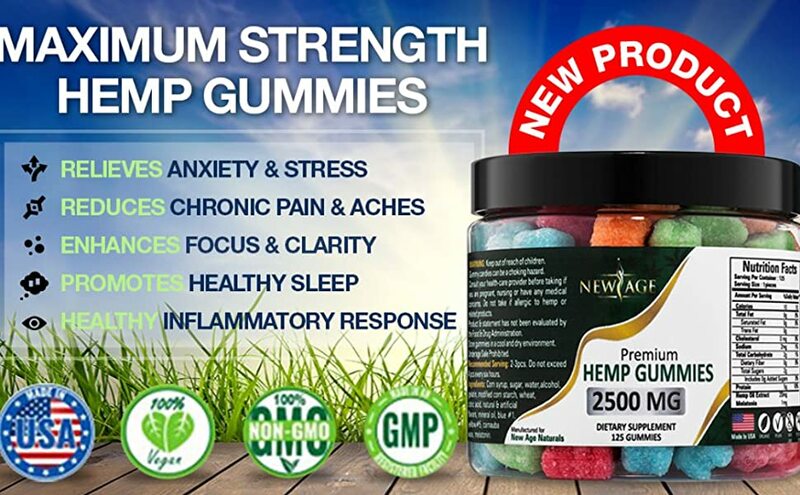 These Advanced Hemp Gummies have been the best product I have tried so far. For starters, the shipping came in a timely fashion. The products were able to help soothe the pain that I feel from my Crohns. I couldnt be happier with the product and will definitely be purchasing more. Super happy that I found this brand of CBD gummmies. Easily the best tasting I’ve found yet (exactly like trolli sour gummy bears) and really helped increase my focus and concentration throughout the day. Already almost through the jar and will definitely reorder! These have melatonin in them. That is what gives you the relaxed feeling. It was not listed in the description as an ingredient. I will not be buying this brand again. Not Made with CBD anymore, check the picture, the 1st one (left) i recieved about a month ago says CBD, the two (right) i just spent $70 on do not mention CBD in the ingredients… bs!!!! This was a great purchase. 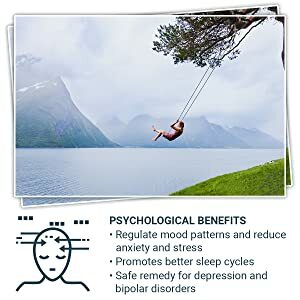 I have tried many CBD dummies, many lack flavor and are not very effective when it comes to easing anxiety or stress. This one on the other hand really brings me to a very relaxed state after a long day at work or after dealing with some personal issues of mine. Look no further at other products and purchase this one. It will not let you down. I wasted too much money on other products and finally found my answer. l definitely will be purchasing more. This product is not specifically or clearly stating these gummies do contain melatonin (listed in ingredients but does not specify how much melatonin is in each piece. Melatonin is a hormone naturally created by humans and other mammals. Melatonin is typically used as a sleep aid, and not used a dietary supplement. Most melatonin-containing products are in fact sleep aids.This product is mislabeled–due to the presence of an unspecified amount of potentially (although not acutely) dangerous–substance, melatonin. These gummies have the ingredients of sugar coated sleeping aids.Melatonin has been researched and tested as a nutritional supplement rather extensively, and if these gummies are eaten at night (brush your teeth after), I’d rate them an excellent sleep aid with all the benefits of other hemp-containing products. The extreme issue here is failure to mention the presence of melatonin, as it is not typically snuck in health food supplements. If FDA was regulating this area, this product would have never been approved for sale with its current branding.Melatonin has shown potential to disrupt healthy sleep (especially affecting one’s ability to engage in REM sleep.) 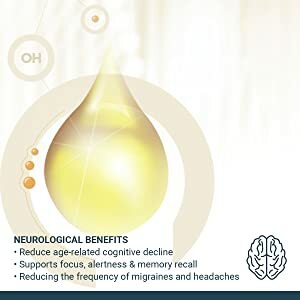 Studies cannot clear this hormone to be considered safe for long term use as of this writing.Other than the ethical issues involved with the product containing the hormone melatonin, they are delicious and definitely are quality CBD gummies. New Age naturals, the company with it’s name on the bottle misleads you into thinking this product is good-old fashioned American supplements, but the company clearly does not understand ethical business practices, and responses to reviews on Amazon lead me to suspect that although the product is “Made in the USA” it is “Produced in the USA” for NewAge, whom don’t seem to understand American English.It’s a sketchy product and absolutely not worth the price.